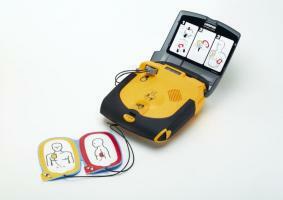 MediOne stock an extensive range of Diagnostic & Medical Equipment products for business and home use. 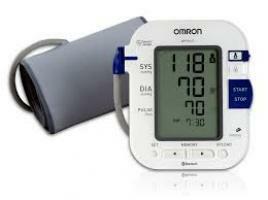 We offer a large range of Blood Pressure Monitors stocking both the Omron and Heine brands in digital and aneroid. For healthcare professionals we offer the Heine Wall Mounted Units and a range of digital Omron Blood Pressure Monitors to suit both professional and home use. 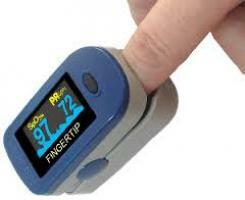 Our Diagnostic & Medical Equipment range also includes Pulse Oximeters, both adult and child. 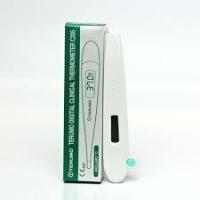 A complete range of Thermometers from the Glass Stubby Thermometer , Digital Thermometers and Ear Thermometers. 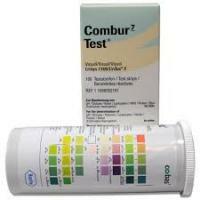 You will find products for Urinalysis Testing, Drug Testing, Pregnancy Testing as well as Glucometers and accessories. 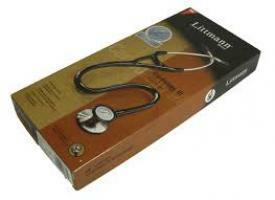 MediOne offer Littmann Stethoscopes in a rainbow of colours at great prices. 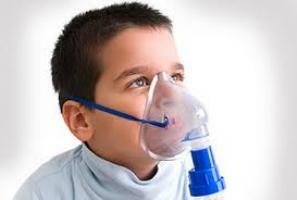 You will find bubble gum pink, purple, burgundy, navy, orange, ceil blue and more. 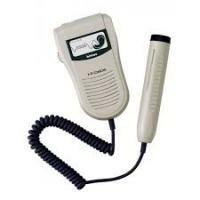 We also stock Spirit Stethoscopes, a very economical option. 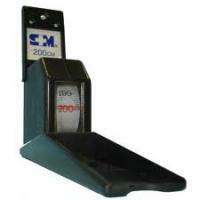 In Scales & Measurement you will find Adult Bathroom Scales, Baby Scales, Circumference Measuring Tape, a Baby Measuring Mat as well as one of our most popular products – the Retractable Height Measure. 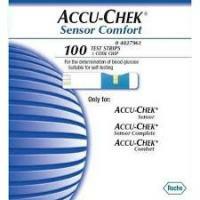 With many more products not mentioned here please browse our Diagnostic & Medical Equipment category. 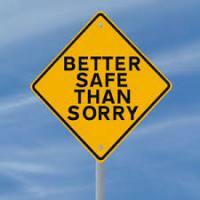 If you can’t find what you’re looking for please contact us and we will assist in any way we can.